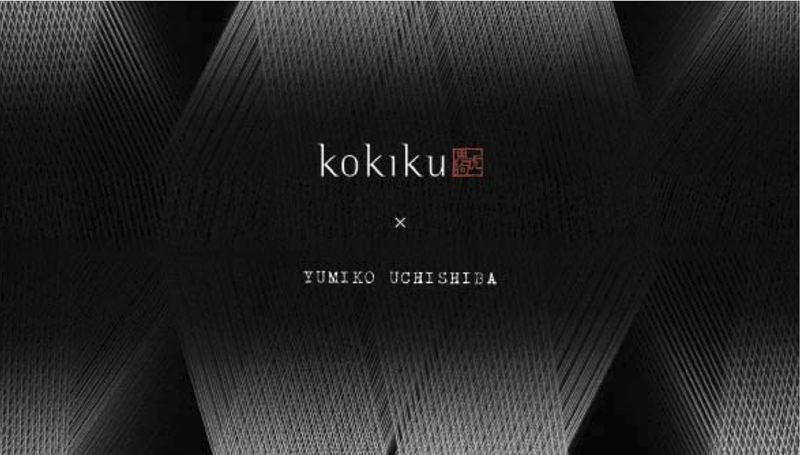 As a part of my upcoming trip to Milano, I am thrilled to be invited to preview Japanese designer Yumi Uchishiba's latest FW14/15 down jacket collection "Kokiku" at the White Milano showcase. 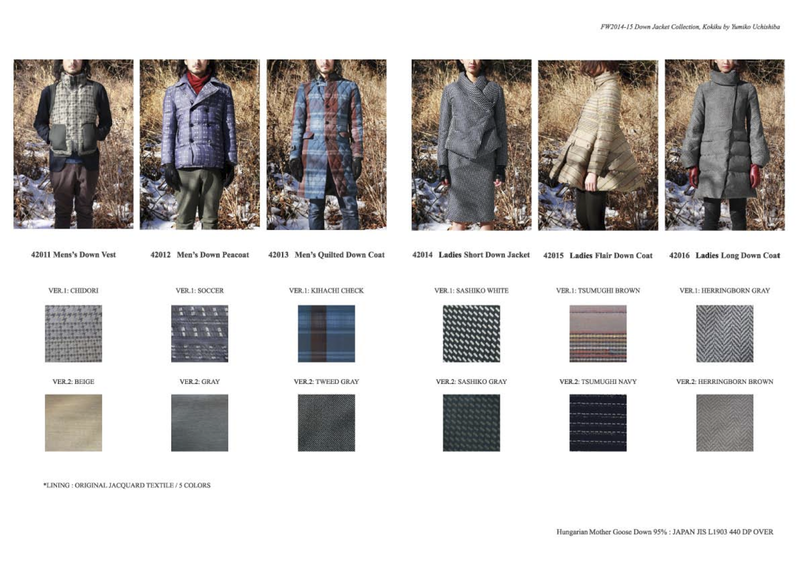 A functional collection that will be sure to keep you warm during winter, while not disappointing fashion conscious individuals who enjoy contemporary designs. 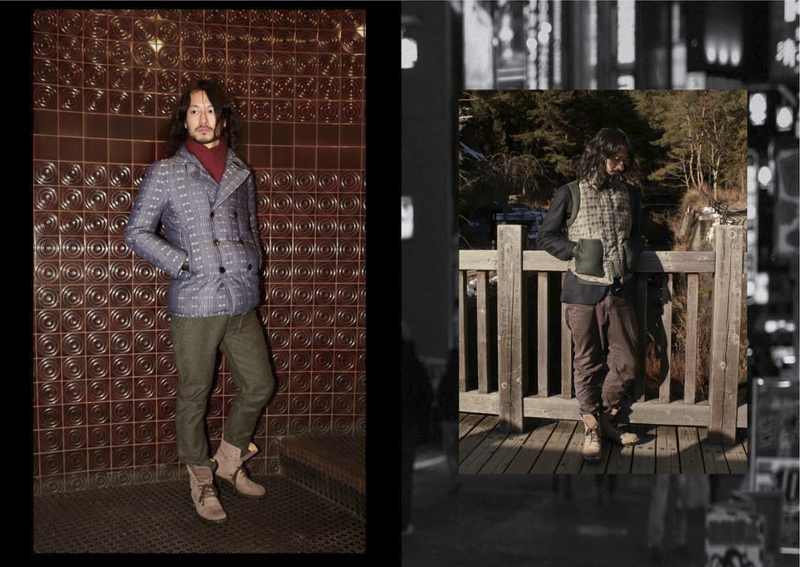 By utilizing 95% Hungarian mother goose down and well-known exquisite Japanese textile craftsmanship, Kokiku results in high quality ready-to-wear. 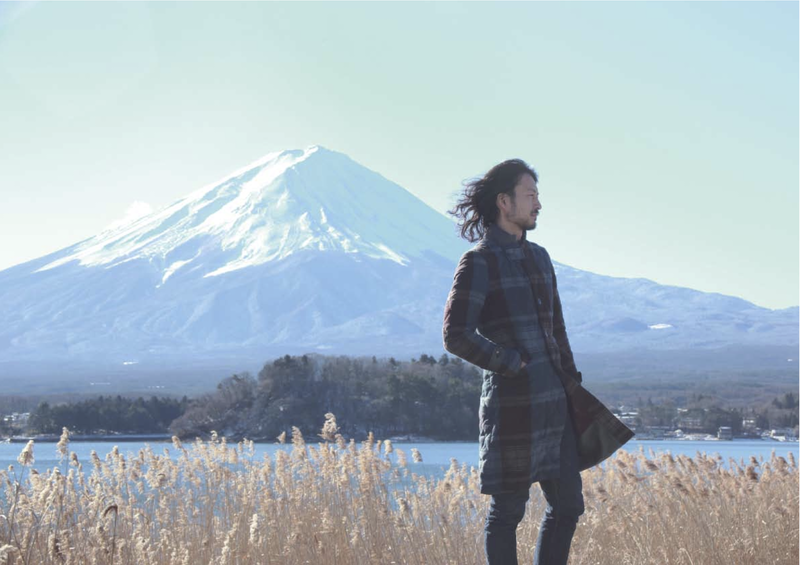 It's a combination of traditional Japanese aesthetic with an European twist. Draping style which creates loose fit comfort, and the signature of Uchishiba's exaggerated shapes and limitless patterns makes Kokiku, to my flavor, a desirable collection for any street-style lovers.